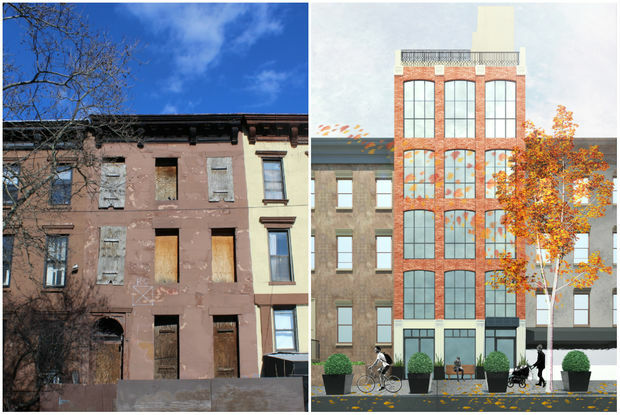 A decaying building at 497 Third St. will be replaced with new condos, shown in the rendering at right. PARK SLOPE — A new condo building planned for Third Street will try to capture some of the elegance of one of Park Slope's grandest blocks, the developer says. 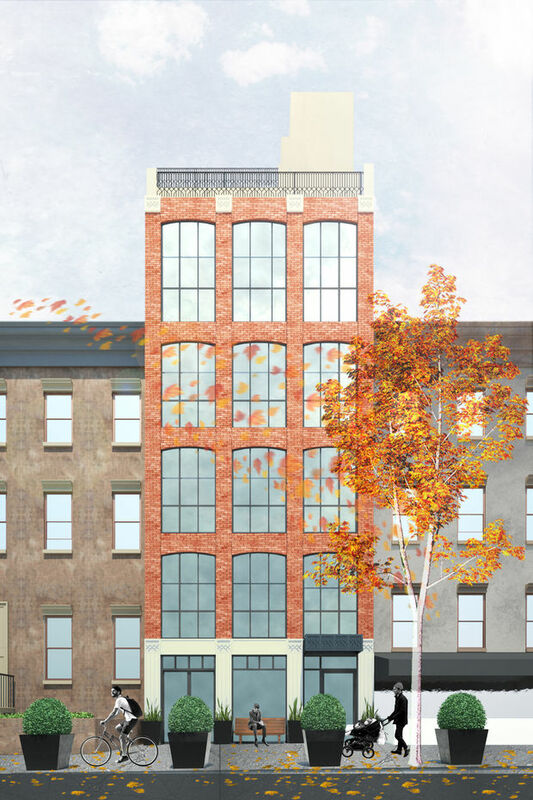 Kaito Management hopes to break ground any day on a six-story mixed use building that will replace a long-neglected brownstone at 497 Third St. just off Seventh Avenue. Dubbed The Homage on Third, the building will have details such as a limestone brick facade, custom metalwork and "European wood" windows, said Bryan Hernandez, president of Kaito Management. A rendering of The Homage on Third, a new building set to rise at 497 Third St. Image by Studio Vural. Hernandez said he wants the new structure to enhance one of the neighborhood's loveliest blocks, where Renaissance revival limestone buildings grace extra-wide sidewalks. Early Park Slope developer Edwin Litchfield reportedly designed Third Street to be wide enough to accommodate his carriage so he could travel between his office on Third Avenue and Third Street (now Whole Foods) and his mansion on Prospect Park (Litchfield Villa). "Everything about that block is just beautiful," Hernandez said. "We’re trying to pay homage to that block." Hernandez's family has owned the rundown building for decades but was unable to fix it up for various reasons, including identity theft problems, he said. The existing structure is so dilapidated that it can't be salvaged and it will be demolished, Hernandez said. The new development will have a commercial space on the ground floor and residential units above. The apartments on the second, third and fourth floors will be 1,088-square-foot, full-floor two-bedroom apartments. The fifth and sixth floors will be a three-bedroom duplex unit. Each apartment will have a balcony and roof access, and the duplex will have private roof access, Hernandez said. The architecture firm Studio Vural is designing the building. 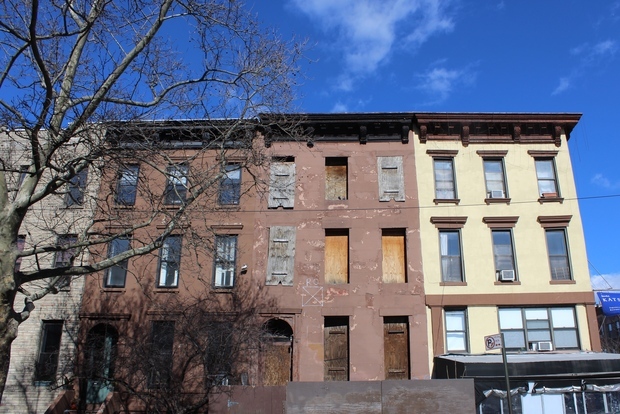 The building isn't landmarked and the block isn't part of Park Slope's historic district, so the project won't require approval by the Landmarks Preservation Commission.